The introduction of blockchain and cryptocurrency has brought about a transformation in financial transactions globally. From a centralized traditional banking transaction to a peer to peer Decentralized transactions using cryptocurrencies . So many projects from different aspects of the economy have taken advantage of these innovative features to add value to their lives and Uplexa is not left out. However, despite the innovative and disruptive features of the blockchain there are still challenges facing cryptocurrency, transactions and payments. 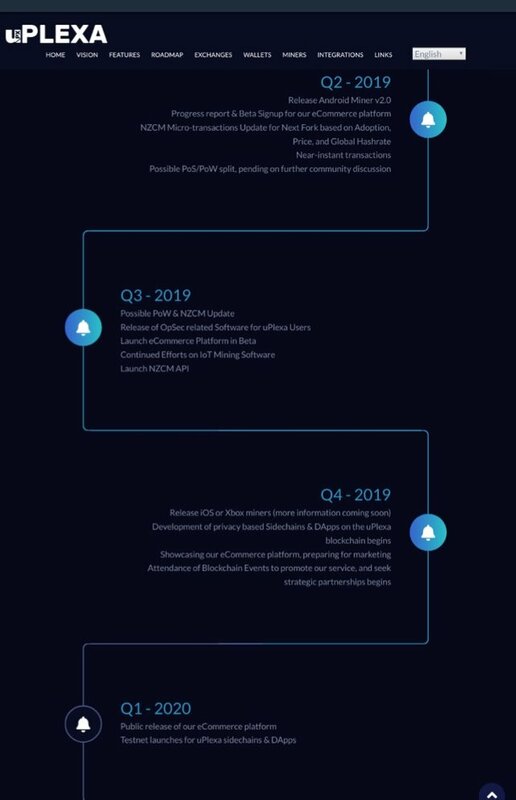 Hence the need for the creation of an outstanding platform called Uplexa which is meant to provide fast, secure, anonymous, transparent safe and peer to peer transactions with the use of Near Zero congestion model. 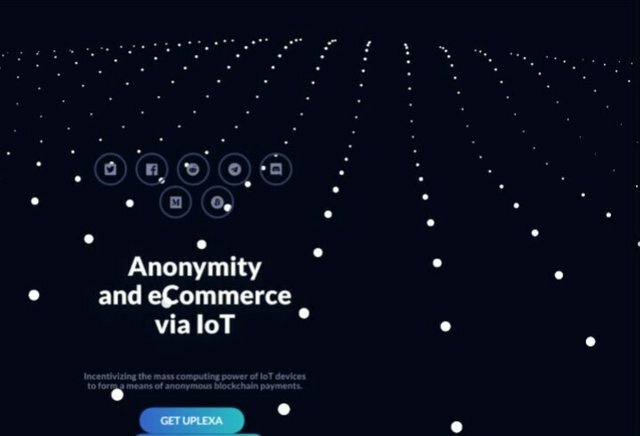 One major problem with transaction is lack of anonymity, this has caused a lot of problems and setbacks to crypto platforms and enthusiasts, but Uplexa has been designed with the aim of providing the needed anonymous, fast as well as secure transactions. Anonymous transactions protect the users’ data from being stolen or sold without their approval. With Uplexa as cryptocurrencies, users will be able to pay for goods and services anywhere across the globe when on a tour or holiday without issues of paying for tourist fees since the identity of the payer is not revealed. With Anonymous payments, user’s private information is secured and protected from being compromised by spy programs. With anonymous payment, other companies do not know who the payer is and where the transaction is made to; this is also a way of protecting user’s privacy. 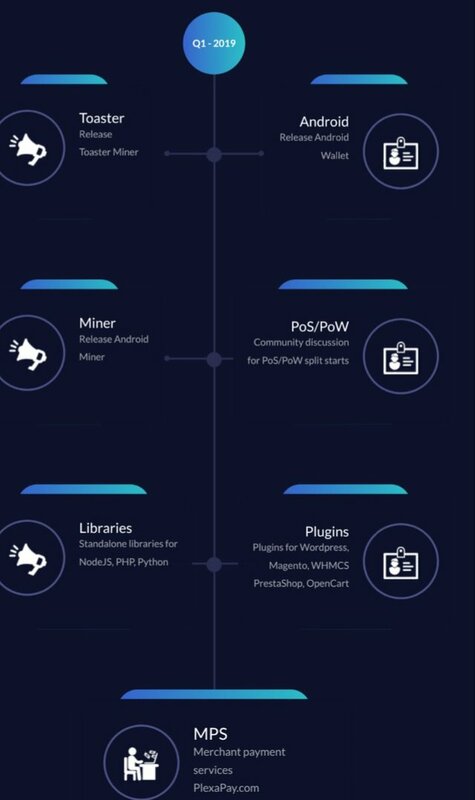 Linux GUI: https://github.com/uPlexa/uplexa-gui/releases/download/v0.0.6/uplexa-gui-linux64-v0.0.6.tar.bz2 Also Uplexa has designed some mining machine which will allow every user who wishes to mine Uplexa to do so comfortably. 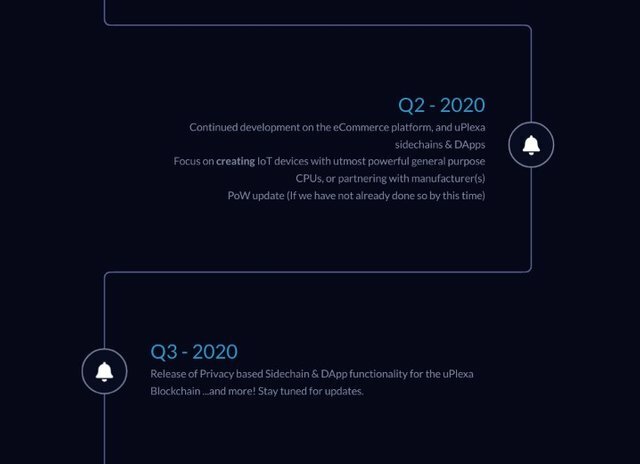 With all these great features, there is no doubt that Uplexa platform will transform the crypto world and attract more individuals and organizations to adopt the blockchain technology.